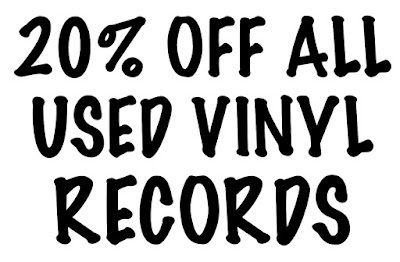 20% off the marked price on all used vinyl records Saturday, April 16th and Sunday April, 17th. Live music in the shop on both days. Saturday, April 16th is Record Store Day. Willimantic Records will be open 10am to 6pm. 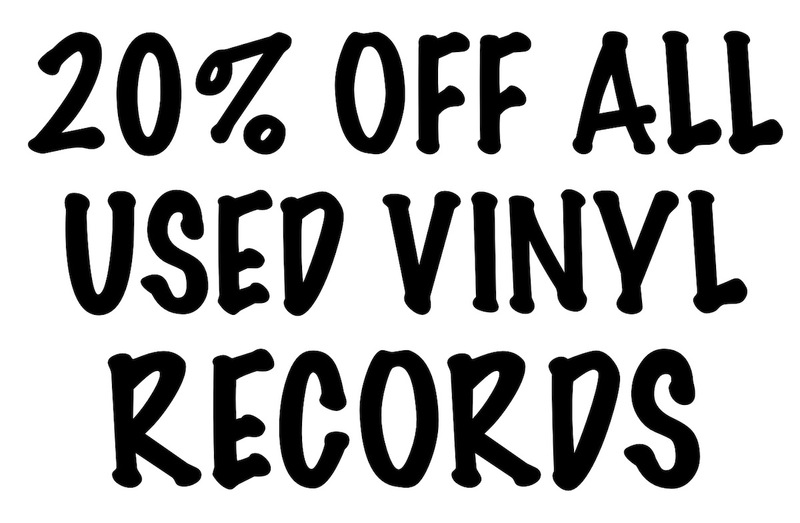 Sunday, April 17th is the day after Record Store Day. Willimantic Records will be open 12pm to 7pm. Willimantic Records will have a very small selection of RSD releases. For those on the hunt for particular RSD titles, it's probably a good idea to stop in at Records The Good Kind and/or Telegraph and/or Redscroll before heading to Willimantic Records.